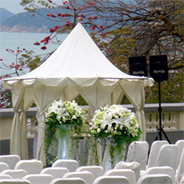 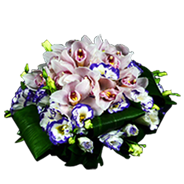 Since 1986, Blossom Florist has been providing comprehensive floral services which include Grand Opening Arrangements, Gift Bouquets, Sympathy Arrangements, Fruit Baskets, Hampers, Wedding Bouquets, Corsages, Wedding/Event Decorations, Orchid Plant Displays and Monthly Flower Displays, to our customers in Hong Kong. 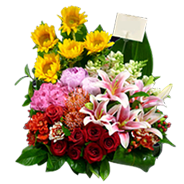 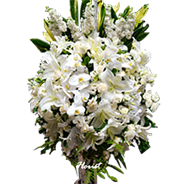 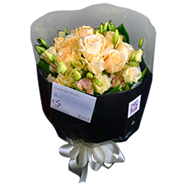 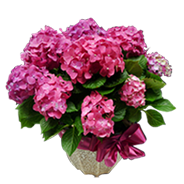 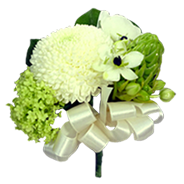 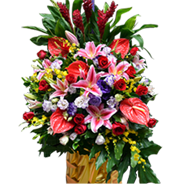 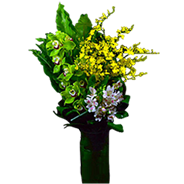 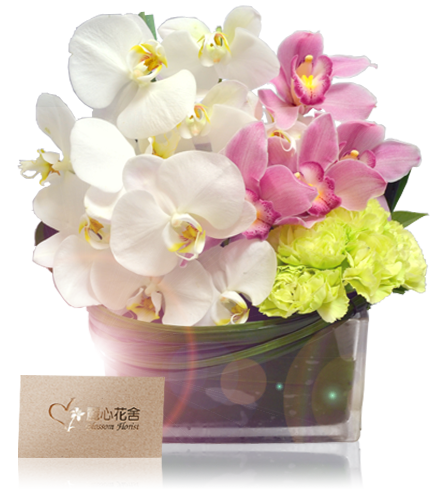 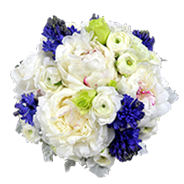 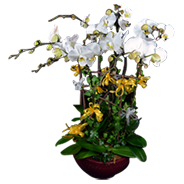 Our business motto is to provide the best quality of flowers at the most competitive prices. 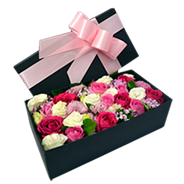 We strive to achieve perfection in every detail of our services; from the selection of flowers, designs and packaging to even our delivery services. 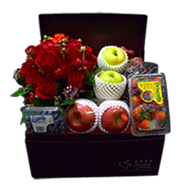 We sincerely hope you are satisfied with our products and services and continue to support us and recommend us to others.